A daughter who was reunited with her mother, after five years of being separated, was left devastated just 18 months later when her mom suddenly died aged 47. Louise Rudd (30) stopped talking to her mom, Sammi Baxter, seven years ago when she turned to alcohol. 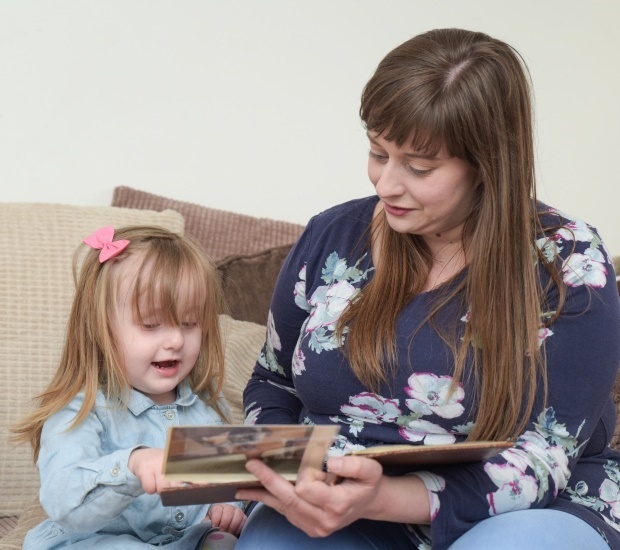 But after Louise gave birth to her daughter, Malena, in February 2017, Sammi turned her life around to ensure she got her daughter and newborn granddaughter back in her life. Tragically, Sammi was found dead at home last week with the cause of her death still not known. Devastated Louise is now speaking out to raise awareness of the importance of making time for loved ones before it's too late. "After we stopped speaking, I'd just walk past her in the street when I saw her because I didn't agree with her lifestyle," Louise said. "I wanted to better myself and I felt as though distancing myself was the best way. 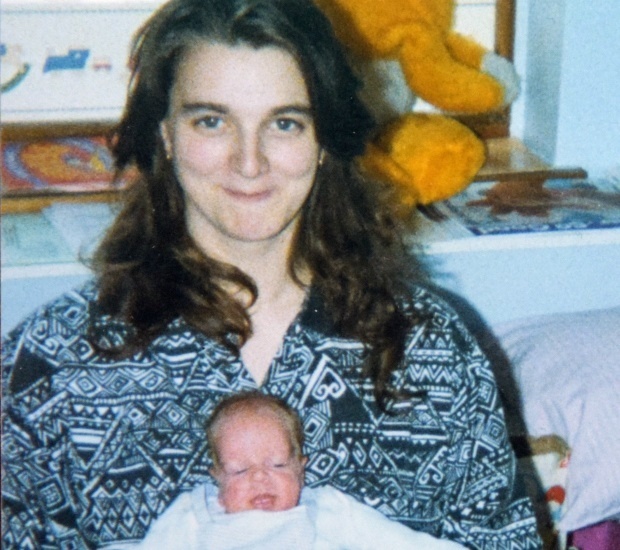 "But after Malena was born, she completely turned her life around. "She became a better person and for the past two years we became really close. "We talked most days and it was nice to be a proper mum and daughter again. 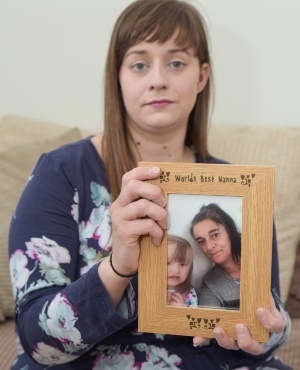 "I relied on her to look after my daughter while I was at work, and because of that I started taking on extra shifts because I trusted her with my little girl. "So it's been such a shock that she died, we still don't know how it happened. "I feel so sad because I regret that we didn’t talk for five years and I lost those years of her short life. I keep telling myself that I got the best two years." Samples of Sammi's vital organs have been taken for testing to determine the cause of her death. The 47-year-old previously cared for her son, Ashley Young (25), who suffers from mental health problems. Ashley has now moved in with his older sister. Louise and Sammi's friends have started a fundraiser to cover the cost of the funeral. "She was so happy that I was back in her life, she had messaged everyone," Louise said. "Although I disagreed with her lifestyle, she had a great bunch of close-knit friends and she was a very sociable person so it's a comfort to know that she was never lonely. "Everyone has been so helpful, we're all just trying to get our head around the sudden death.